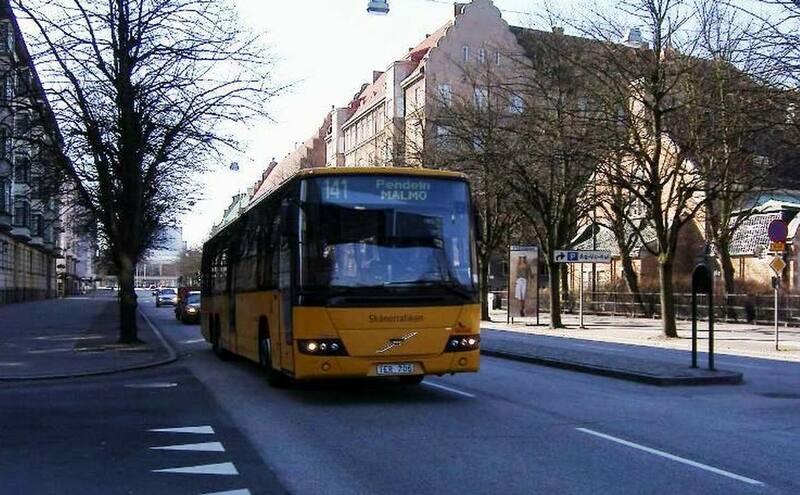 Where does the word Carrus come from? 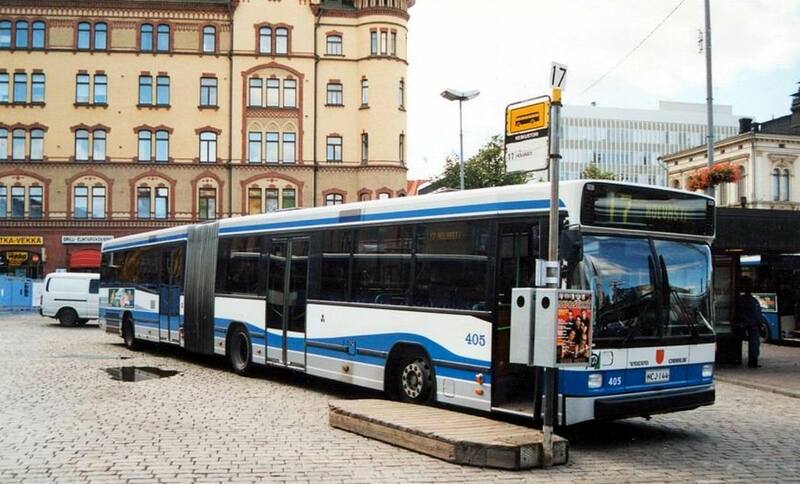 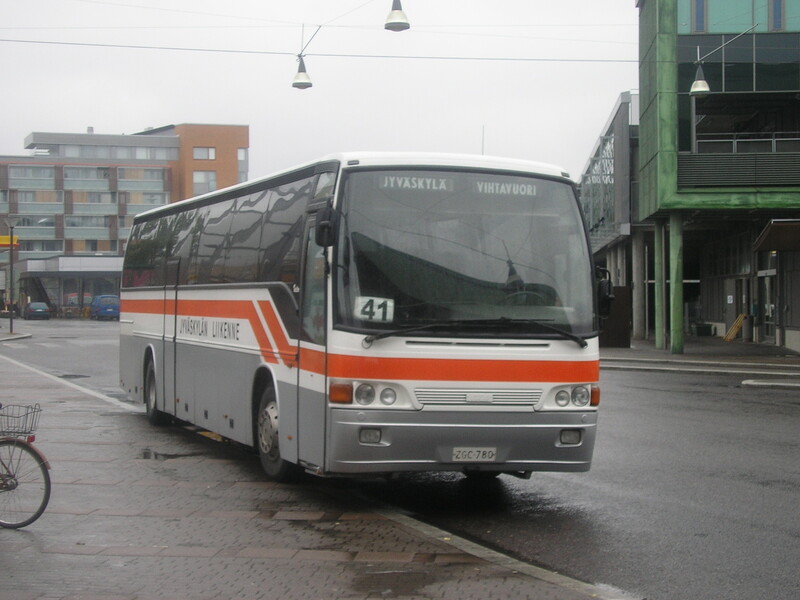 Carrus , a Finnish manufacturer of bus bodies entirely in stainless steel . 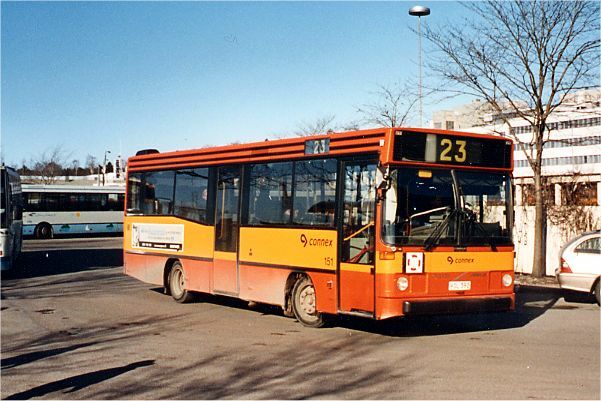 Carrus was formed in 1989 by bodybuilders Ajokki , Delta Plan and wiima pooled. 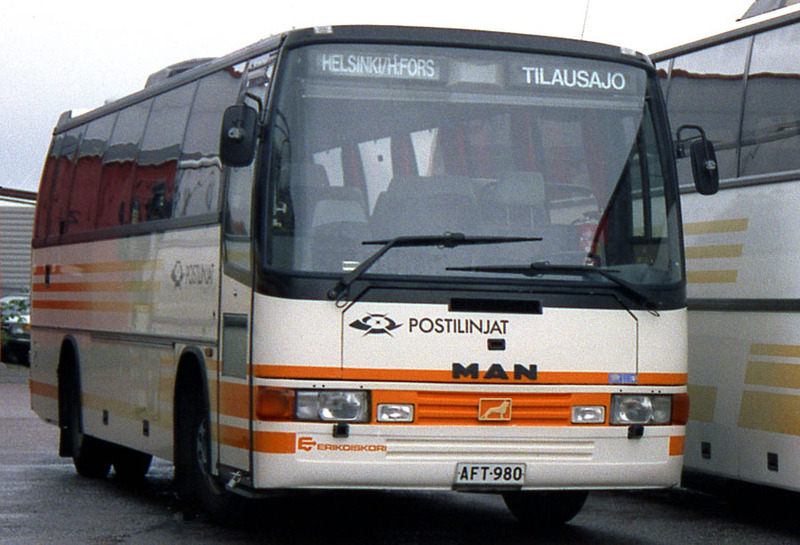 Ilmari Mustonen, the owner of wiima, bought up Ajokki 1987. 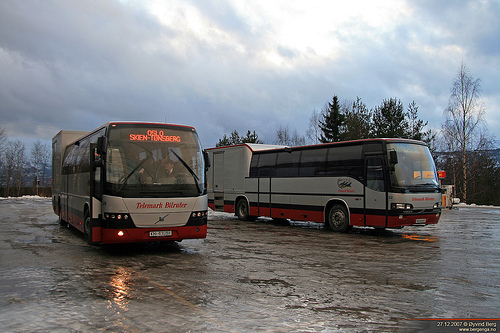 Ajokki had already bought the Delta Plan, Erikoiskori and Kiitokori . 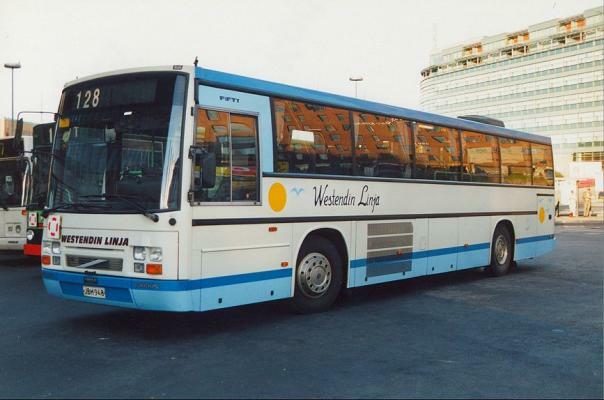 All five companies were now together in 1989 and the new company was named Carrus. 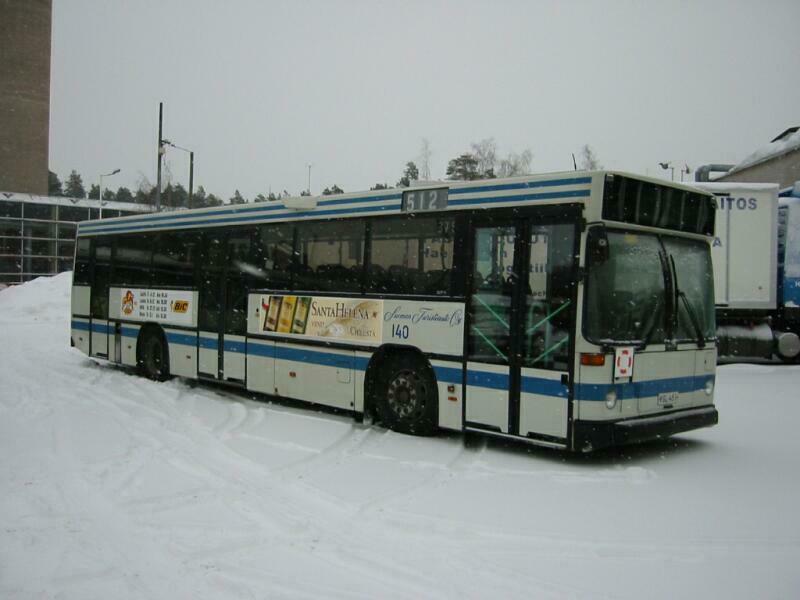 The headquarters was at wiima in Vantaa . 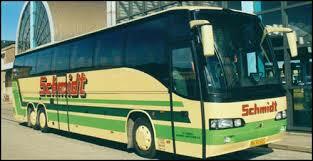 Erikoiskori was closed in 1991 and specialized manufacturing concentrated Kiitokori. 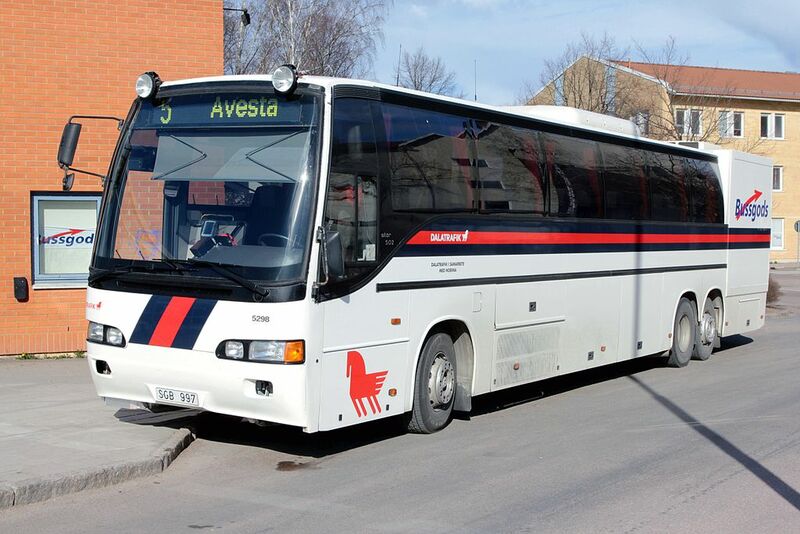 Kiitokori was not sold to Volvo, and it is still owned by Ilmari Mustonen. 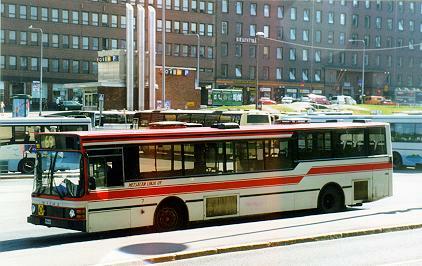 Some models (at least Fifty and Vega) was built in Vantaa, Tampere plant had insufficient capacity. 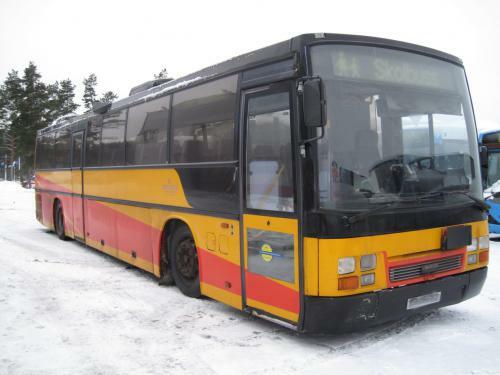 Kiitokori built also often common Carrus buses (eg Fifty) rather late in the period, when Carrus own factories could not handle it all themselves. 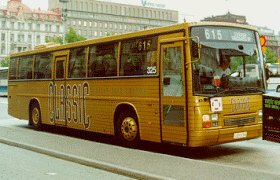 This happened as recently as 2000, when Volvo had already bought up all the Carrus while Kiitokori was an independent private company. 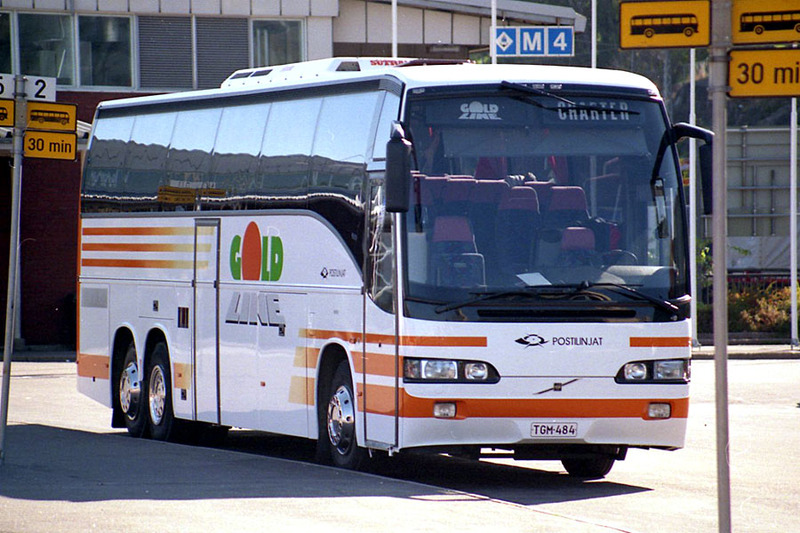 Kiitokori did not comply with the Volvo, but is still a privately owned company. 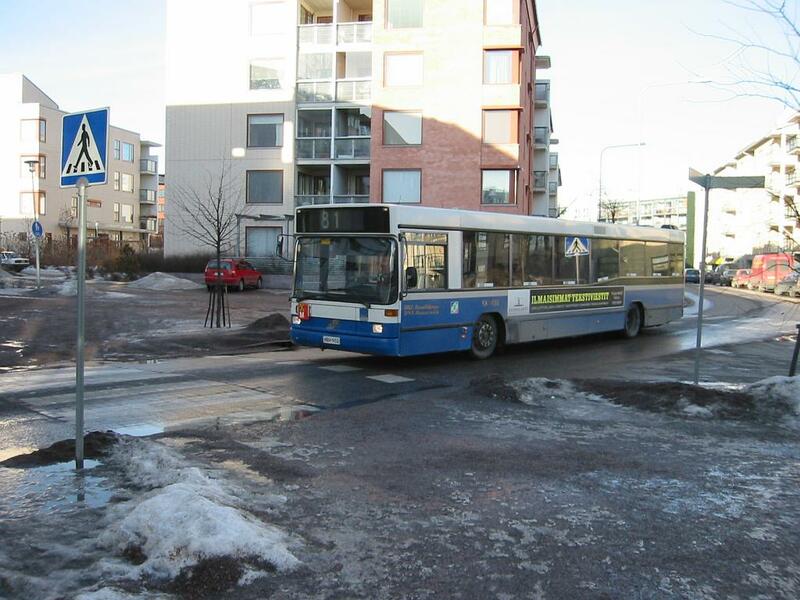 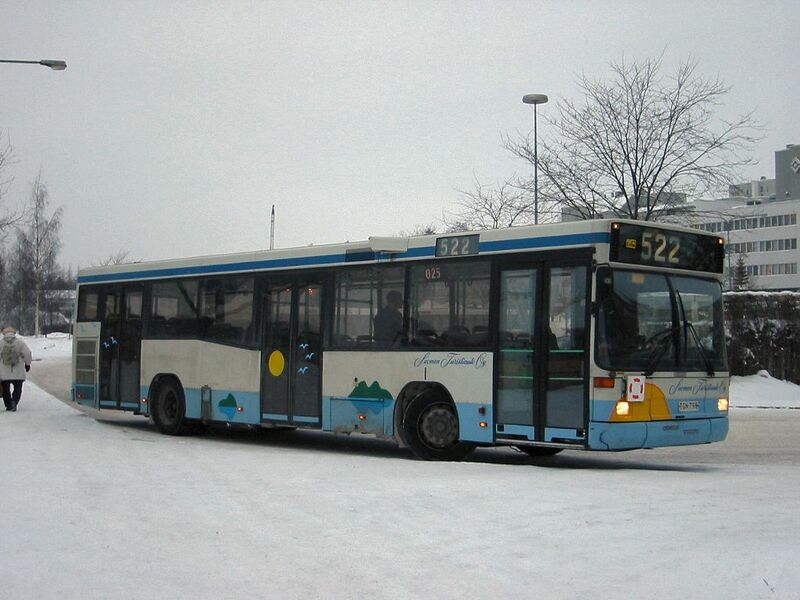 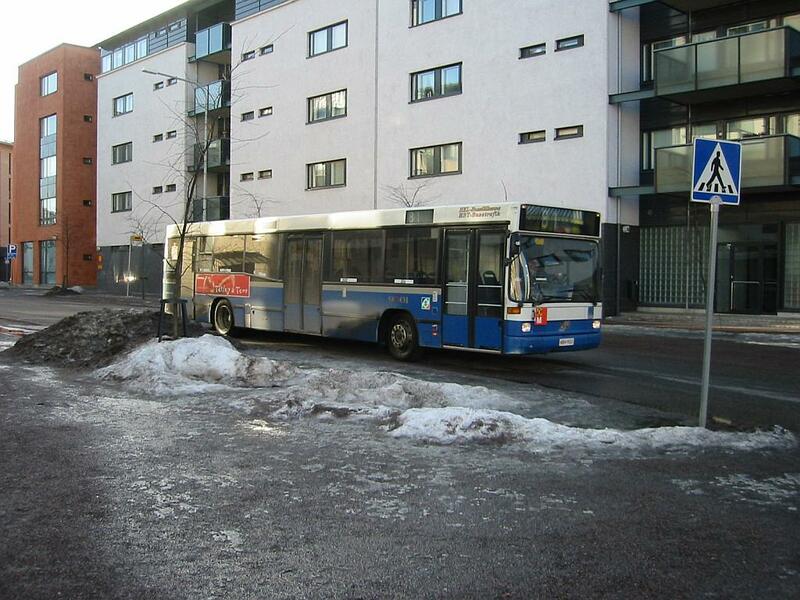 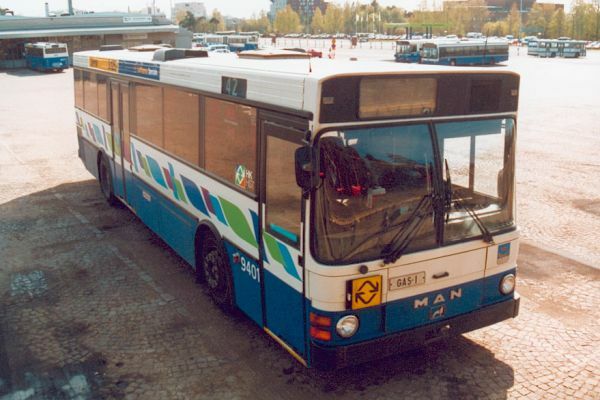 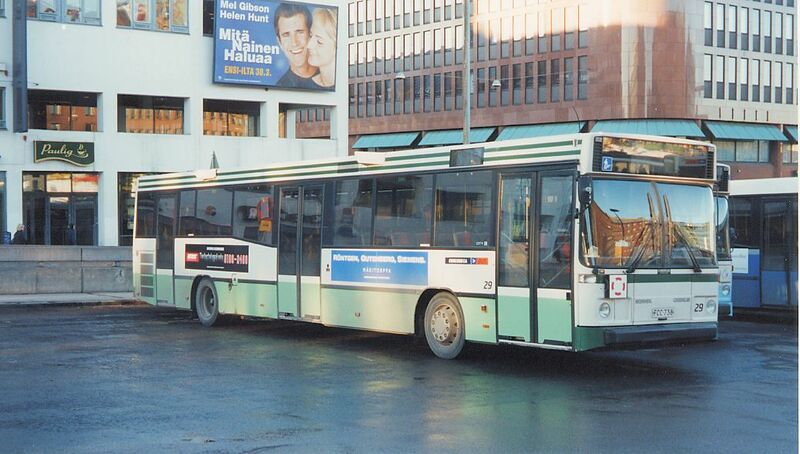 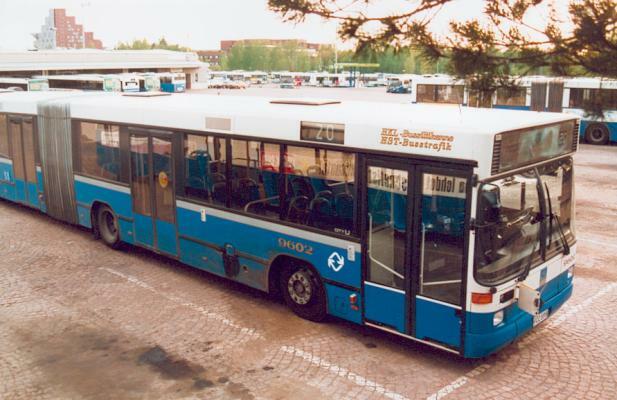 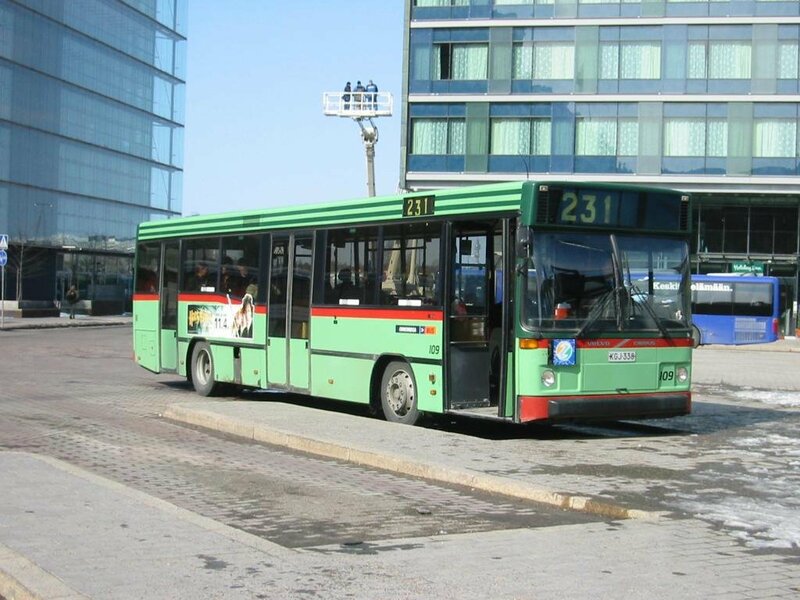 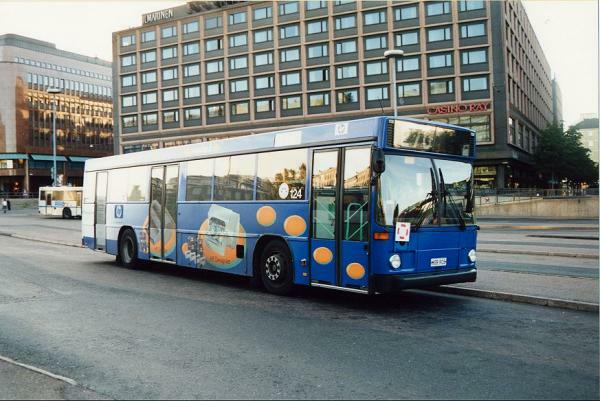 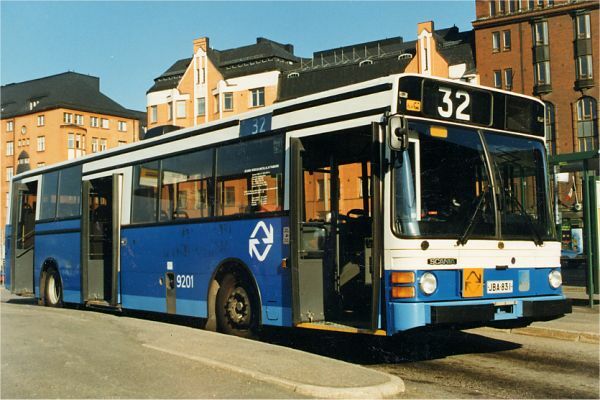 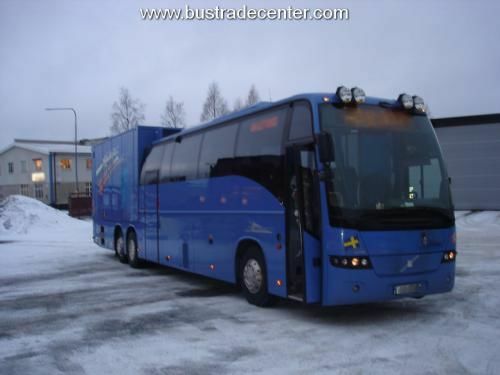 1998 was bought Carrus up entirely of Volvo Bus Corporation, and in August 2001 was the Vantaa plant down completely. 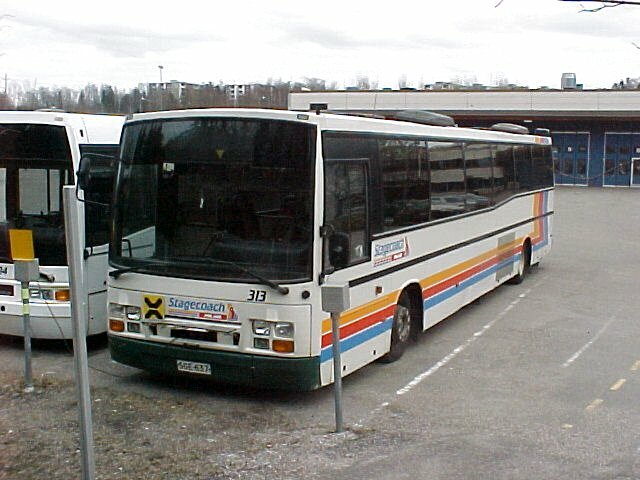 2002 ended Carrus build buses for other chassis than Volvo. 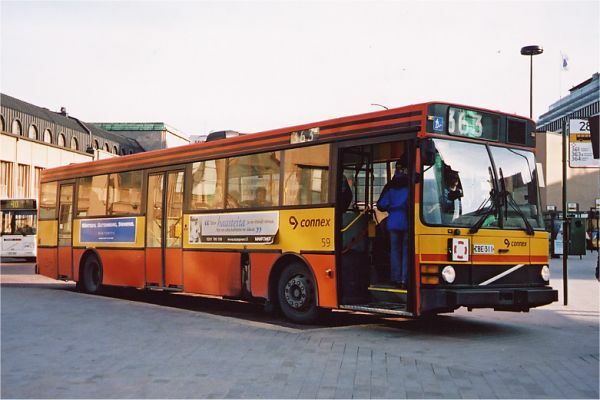 1996 opened Carrus also a factory in Wrocław in Poland. 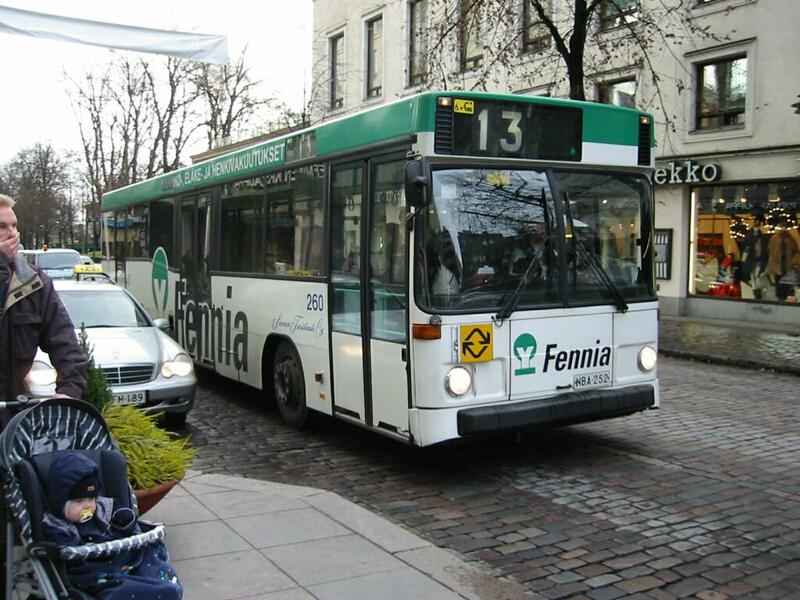 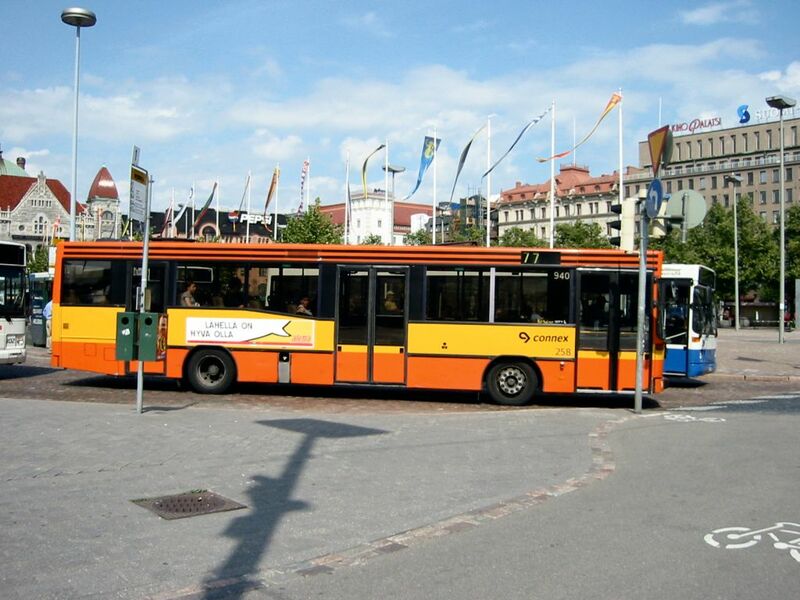 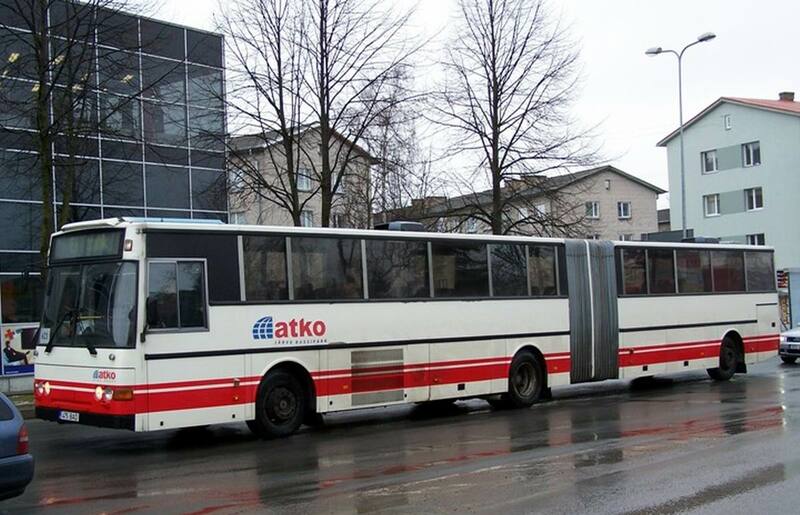 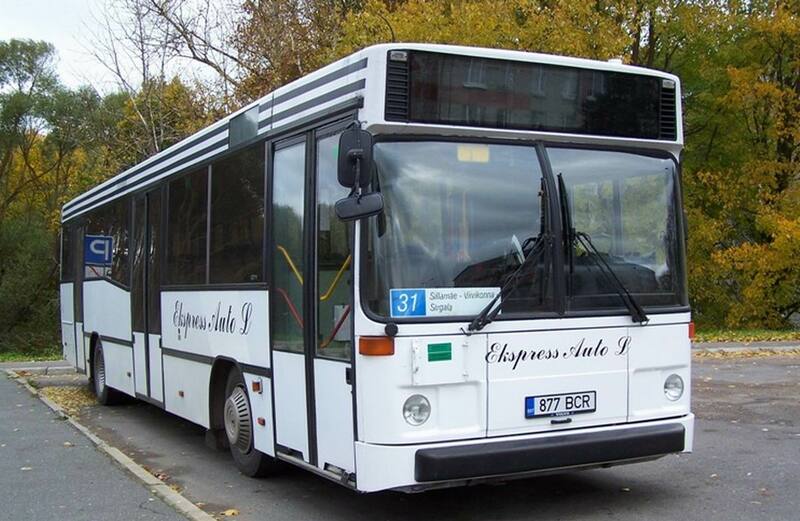 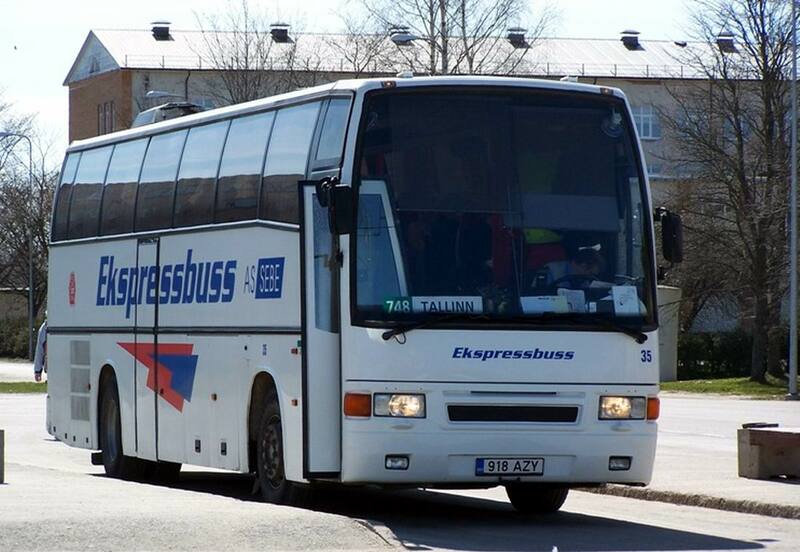 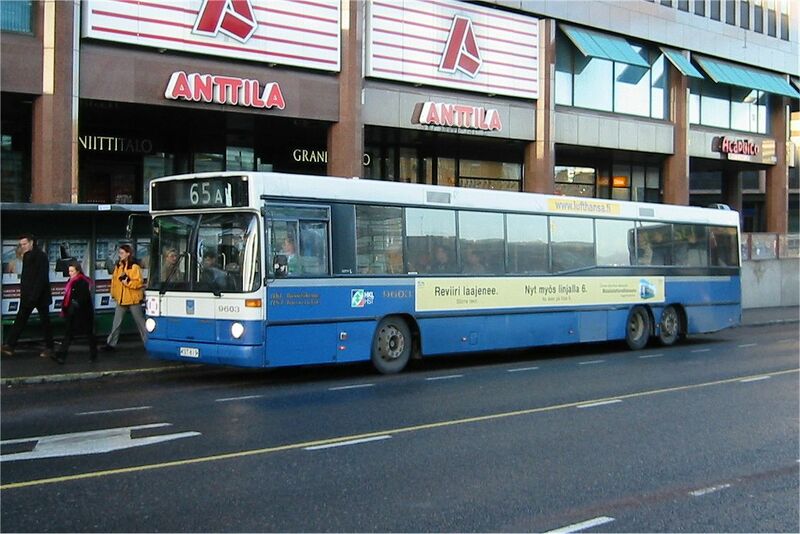 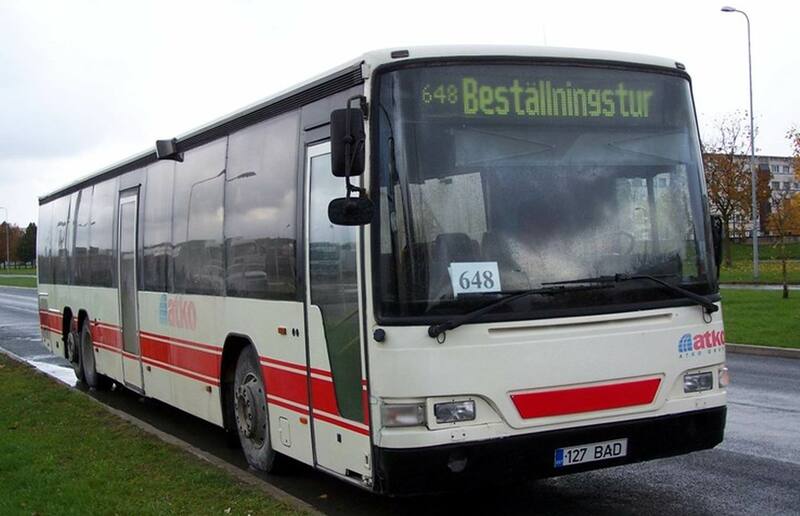 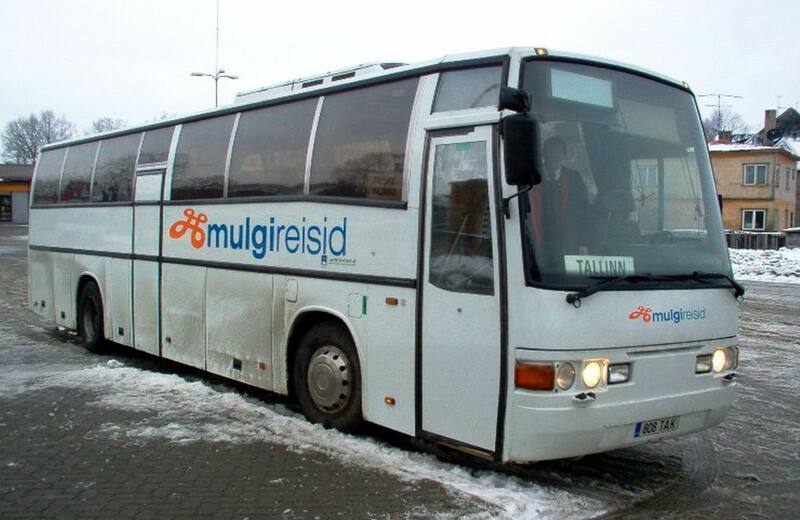 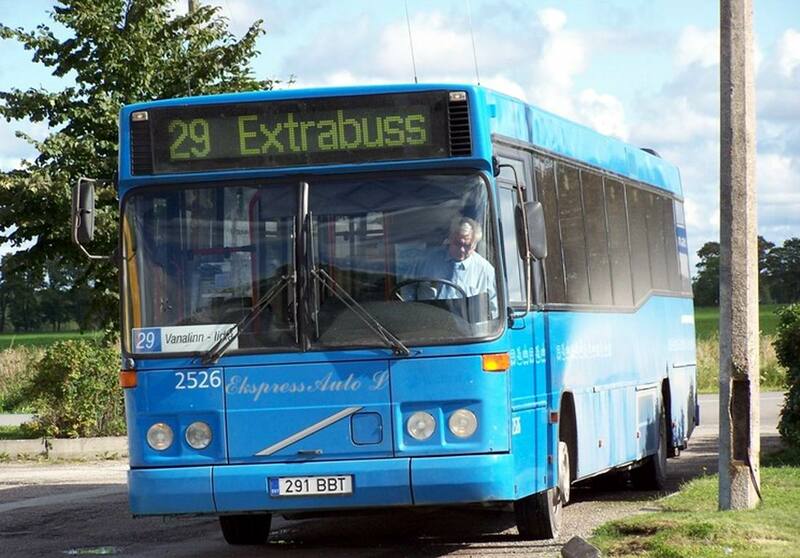 A large part of the Carrusbussar available in Sweden today are made ​​in Poland. 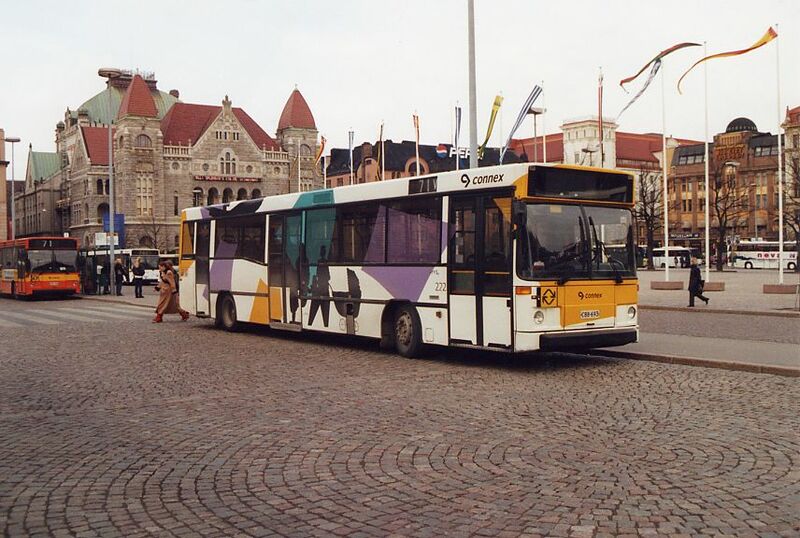 Carrus was September 30, 2008, part of the Volvo Group and was known as Volvo Bus Finland OY. 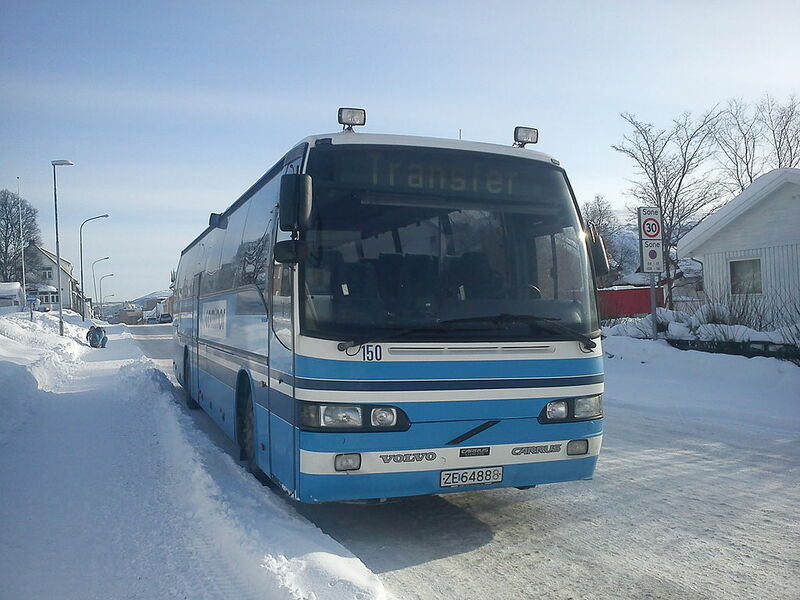 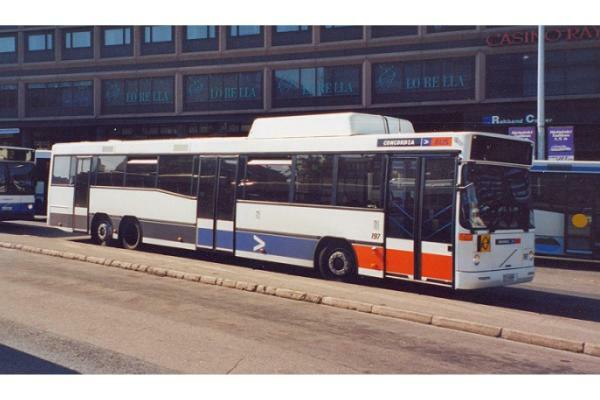 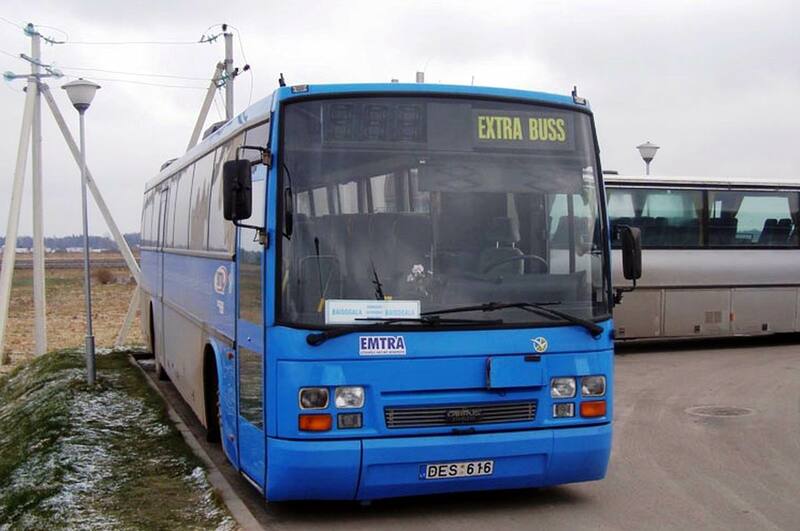 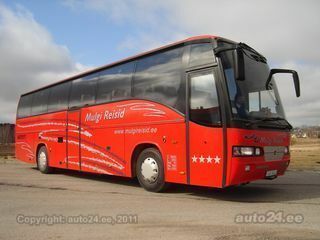 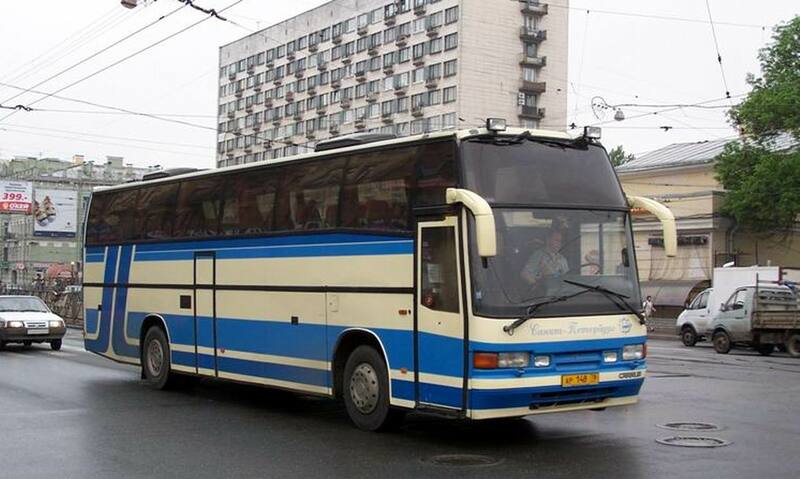 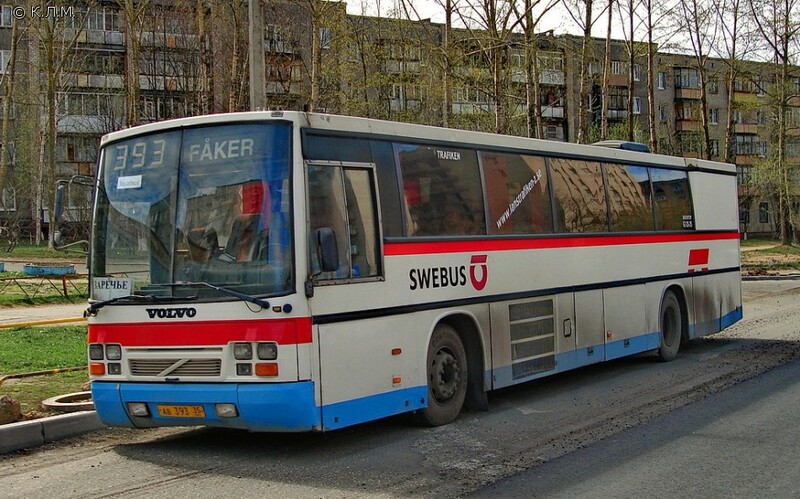 Main models they made ​​was 8700 (regional bus / county transport bus with Volvo B7R or Volvo B12M chassis) and 9700 which is a direct development of the old Delta / Carrus Star from former Delta Plan . 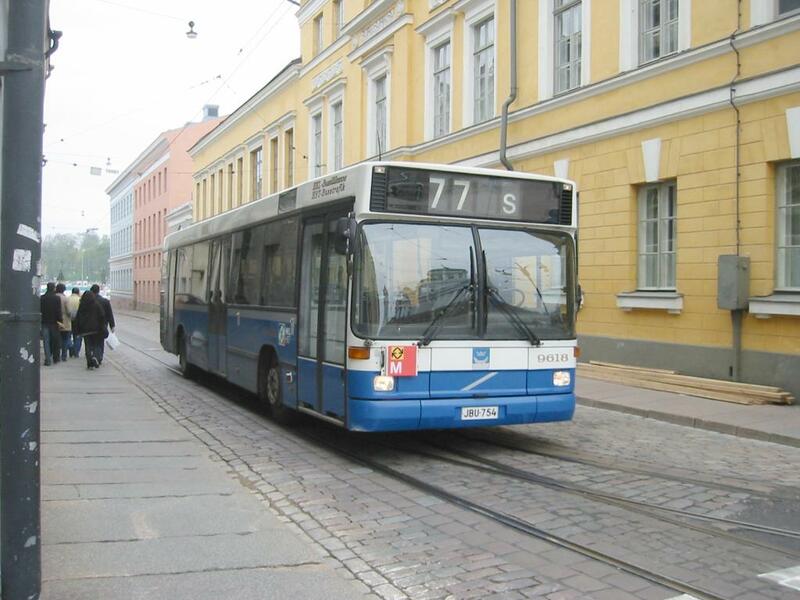 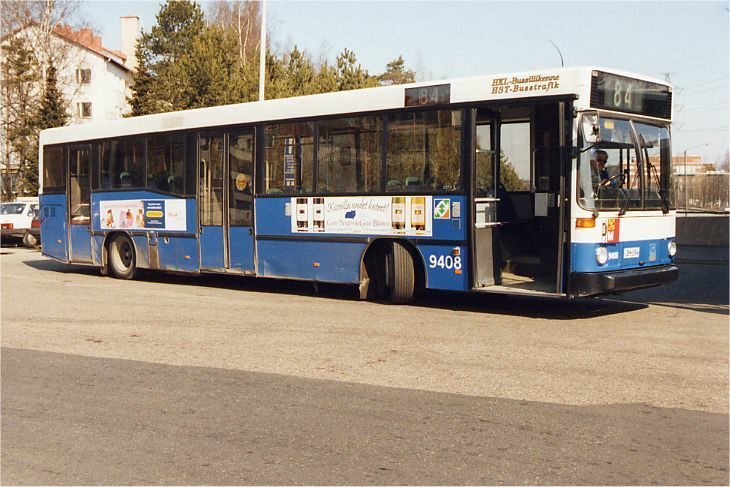 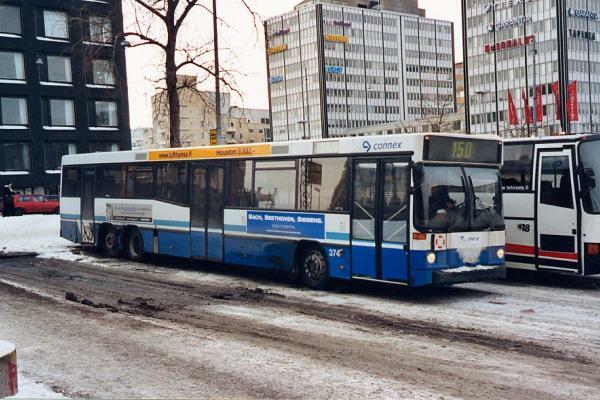 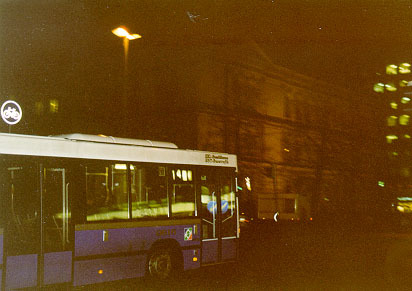 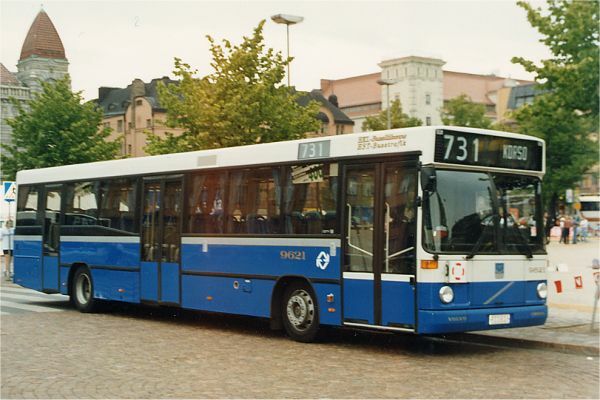 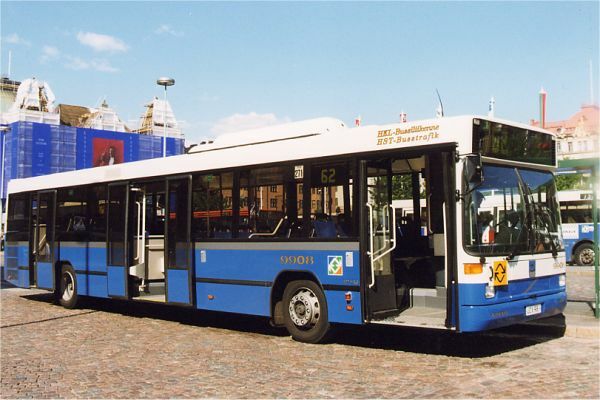 7700 was built in Poland, 8700 in Poland and in Tampere and 9700 in Lieto and in Tampere. 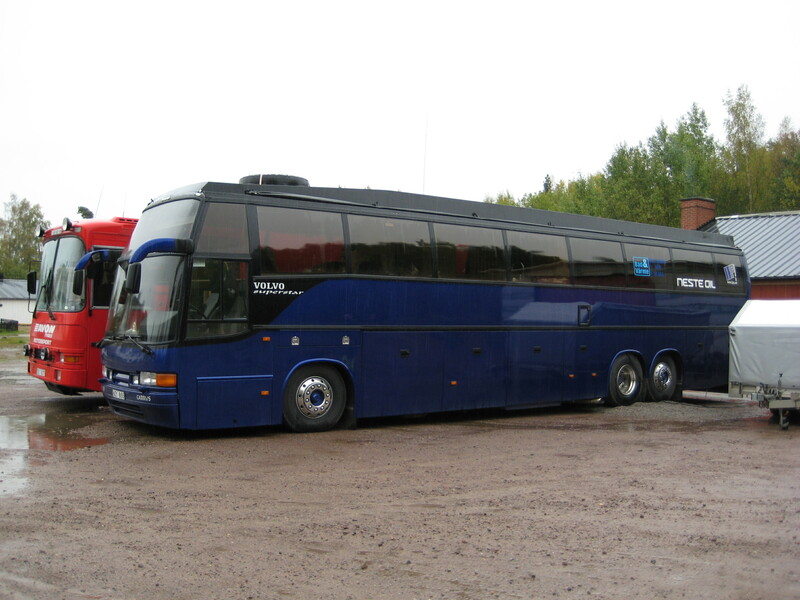 On 1 October 2008, Volvo sold body plant in Turku to a group of Finnish investors and managers from Volvo Bus Finland OY. 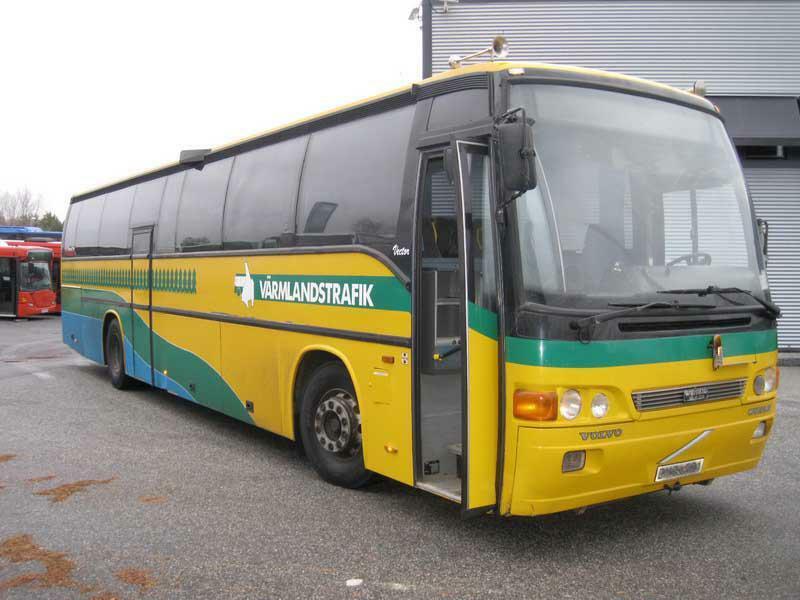 Under the agreement took buyers throughout the plant, including the approximately 300 employees. 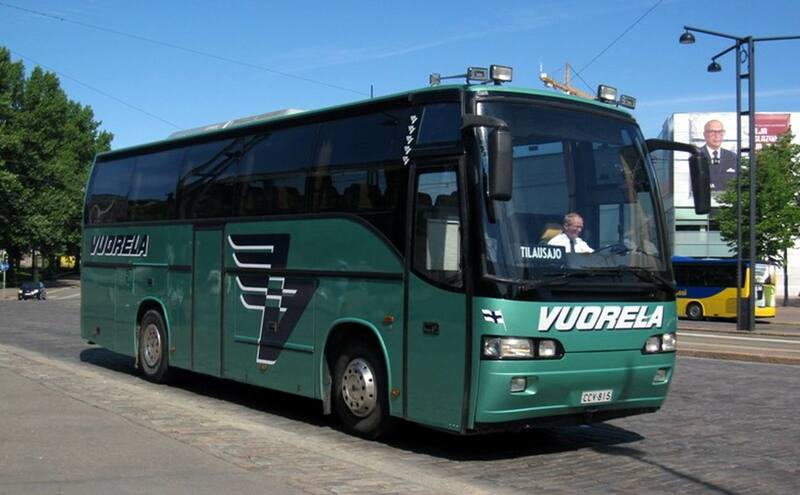 The new name is Carrus Delta Oy . 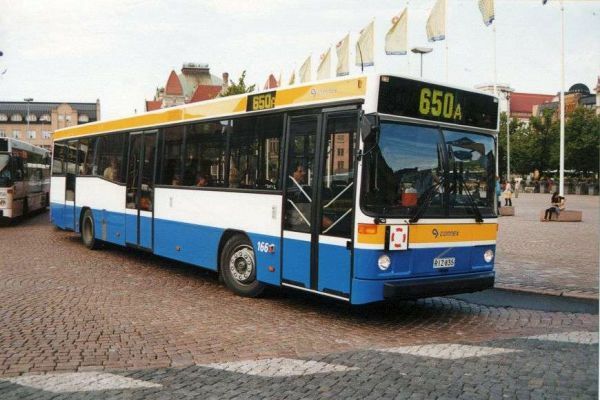 A five-year agreement has been concluded with Volvo to only get produce model 9700 on Volvo chassis. 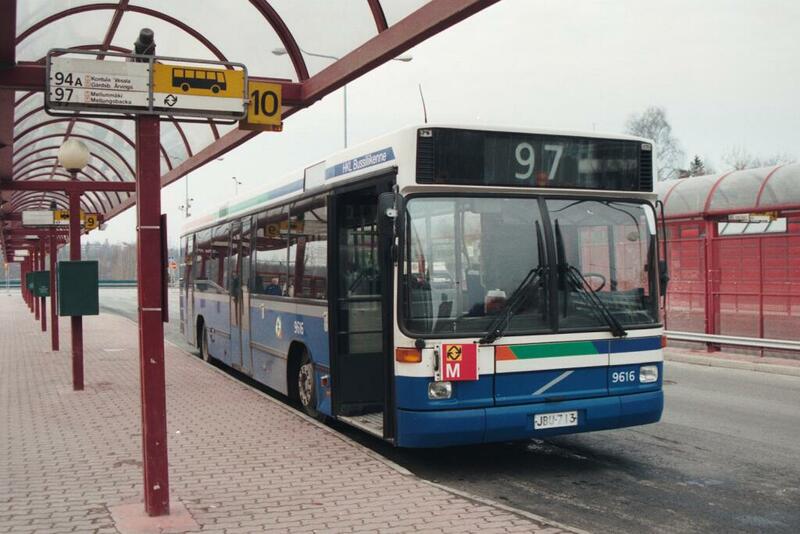 The production of 8700 was moved entirely to the Volvo plant in Poland. 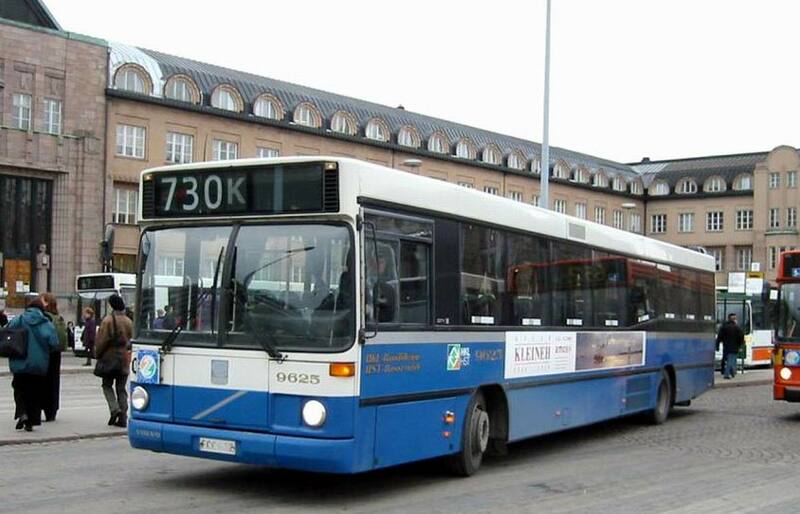 so also the production of 9700 to countries other than the Nordic countries. 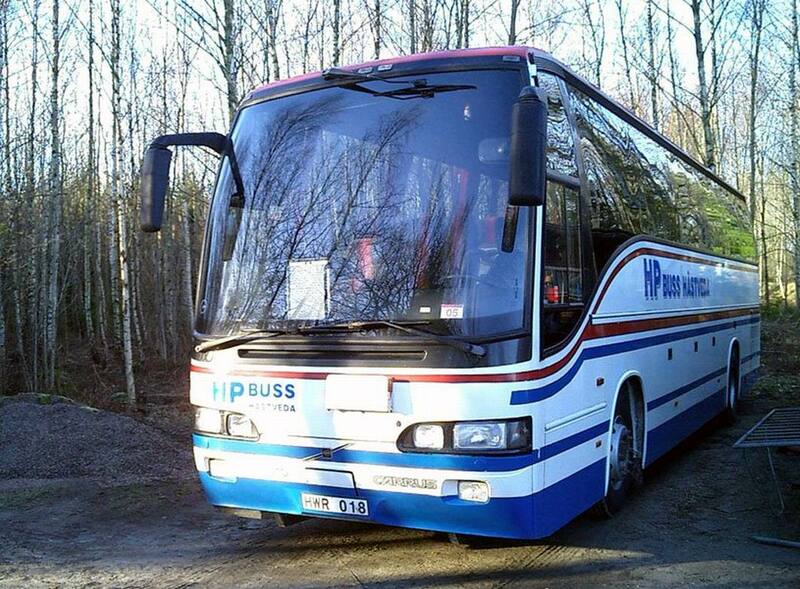 It is however at Carrus Delta Oy free to develop and manufacture their own body models supplied in other chassis than Volvo.